While some analysts like JP Morgan's Adam Jonas think the Tesla Model 3 will be well behind schedule, others such as Jennifer Liang of Chinese research firm KGI, believe that the Model 3 is on track for deliveries to begin in the second half of 2017. "Versus supply chain management for Model S and X, where nearly all parts and components are shipped to Tesla's Fremont factory in California for sub- and final assembly, Tesla has brought in two SIs (system integrators), located in Thailand and China, for various sub-assembly for Model 3." 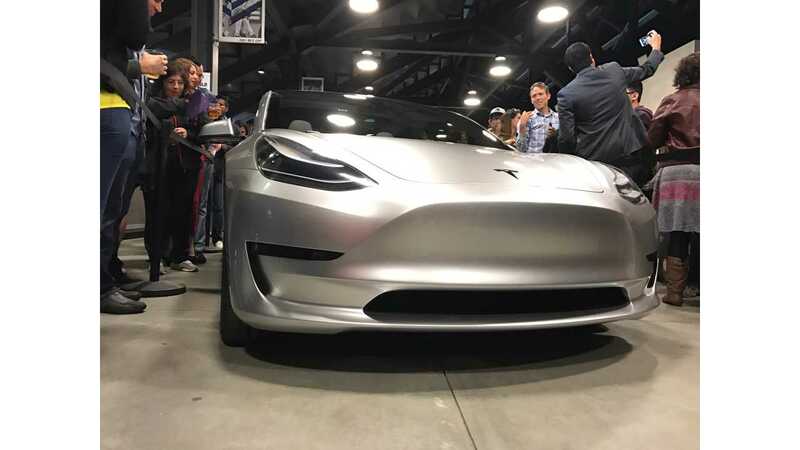 "Its recent acquisition of Grohmann Engineering (DE), a specialist in automated manufacturing, is clearly another endeavor by Tesla to accelerate Model 3 production." Even though Liang believes that production of the Model 3 will begin later this year, she's cautious in regards to volume. Liang seems to believe that total production for the Model 3 in 2017 will be well below Tesla's expectations, but the 400,000 reservation backlog will provide Tesla with buyers for years to come, so she's not concerned if the automaker is a bit low on output. As always, there's more than one way to view what's going on at Tesla, and that is never is it more clear than when you compare the thoughts and predictions of one analyst to another. 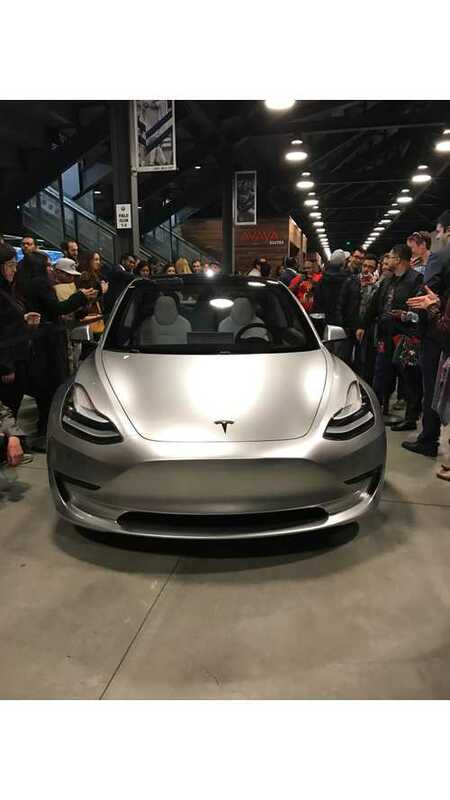 For us, we would like to see more tangible evidence (or really any at all) of the production process for the Model 3 to declare with any confidence its volume arrival later in 2017. But then again, who doesn't? 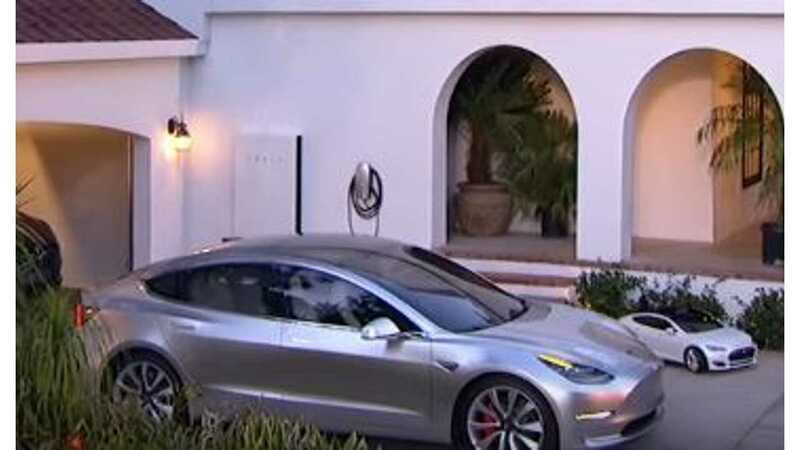 Tesla has announced there will be a Model 3 first delivery event, perhaps that is the start of the Model 3 information train?